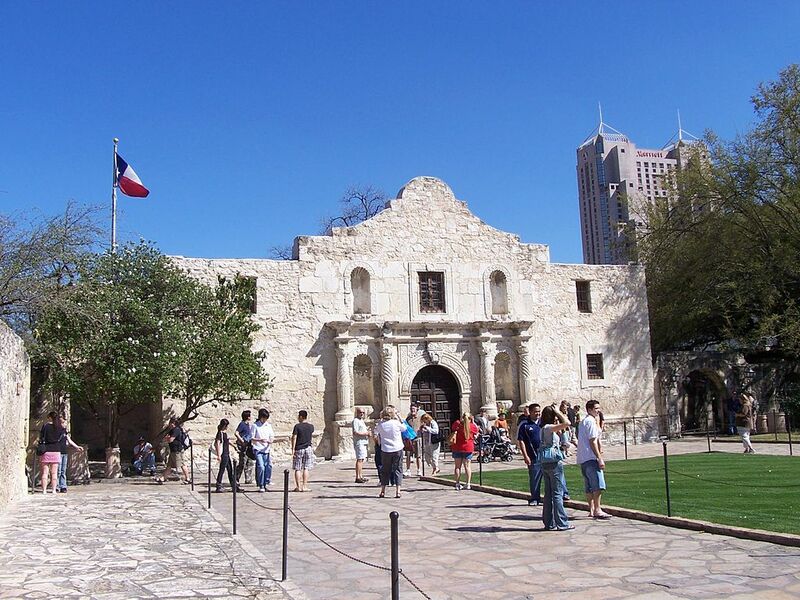 The iconic west facade of the Alamo, Texas’ historic shrine to liberty, is slowly wearing down. In a Texas A&M University Center for Heritage Conservation study of the facade, center director Robert Warden found that the base of a decorative column flanking the Alamo’s main entrance has lost from 5 to 7 centimeters, or approximately 2 – 2.7 inches, of its limestone surface since 1960. “Some might say that doesn’t sound like a whole lot, but over time, it adds up to a significant amount, especially if that rate increases in the future,” he said. The decorative accents on the old Spanish mission that today sits in the center of bustling downtown San Antonio have been subject to the elements since they were built in the mid-18th century. He created the models with assistance from Samer Al-Ratrout, then a Ph.D. architecture student and now vice dean of the School of Architecture of the Built Environment at German Jordanian University in Amman, Jordan. Warden and Al-Ratrout used software to merge the models by registering their common points, then measured their differences. “In the future, a deeper understanding of the rate and cause of the column base’s material loss could be gained from comparisons of additional 3-D models to the 1960 and 2014 models,” said Warden.